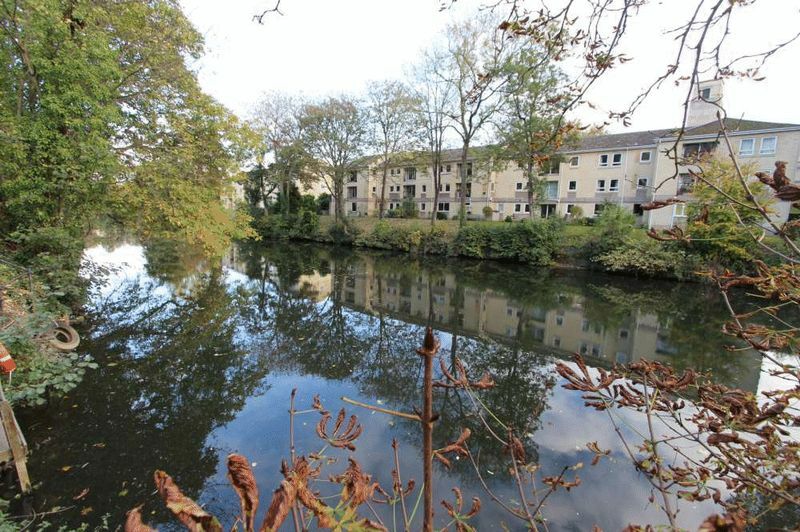 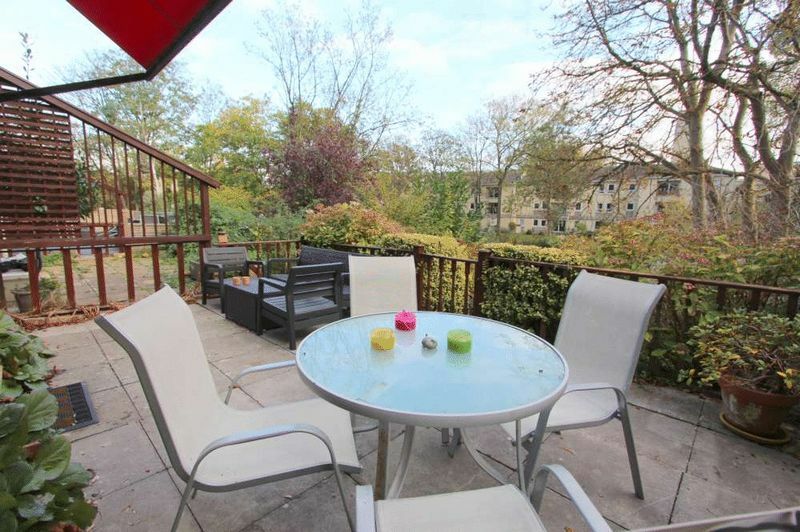 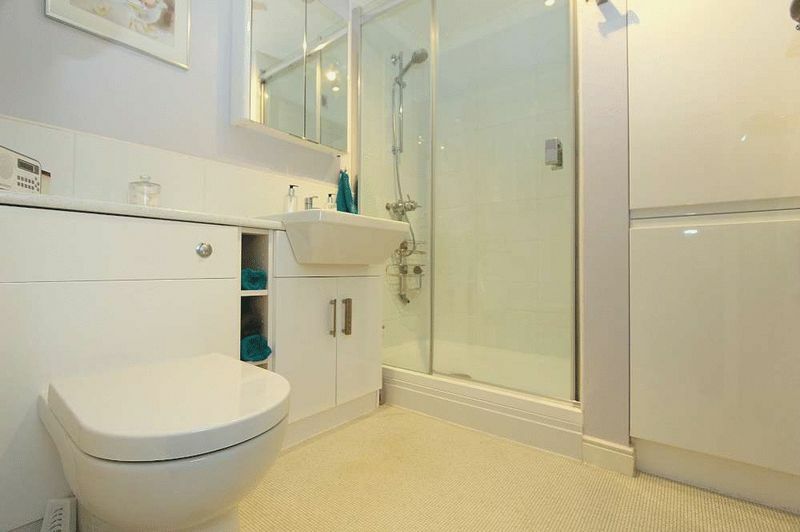 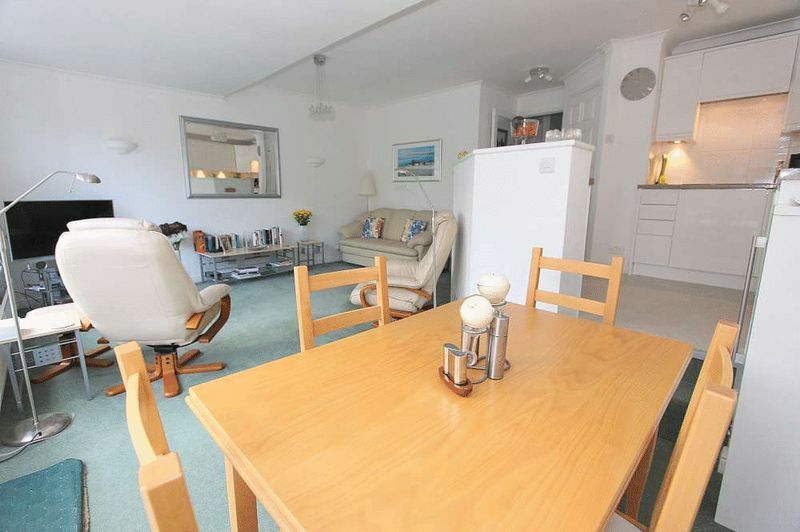 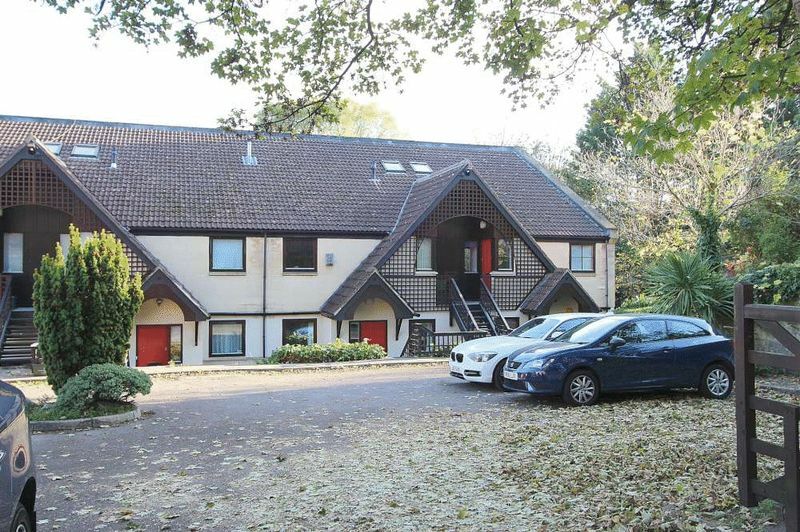 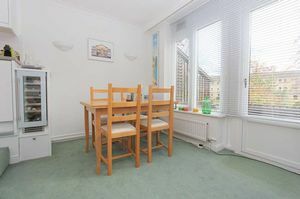 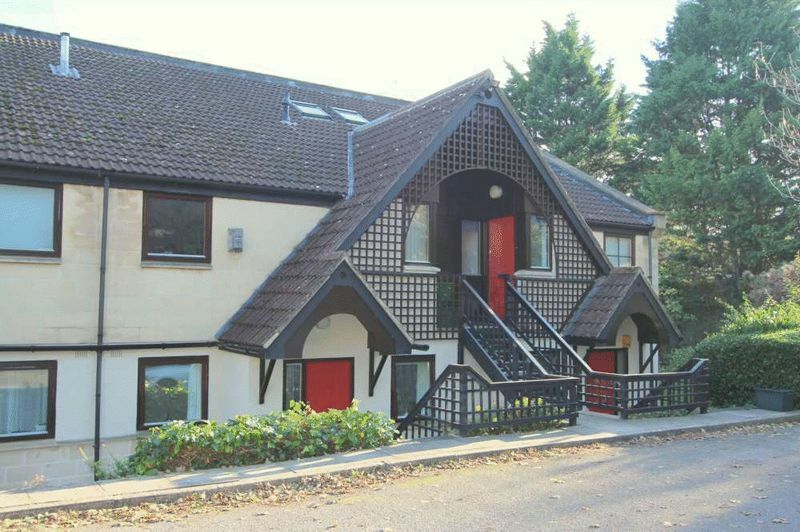 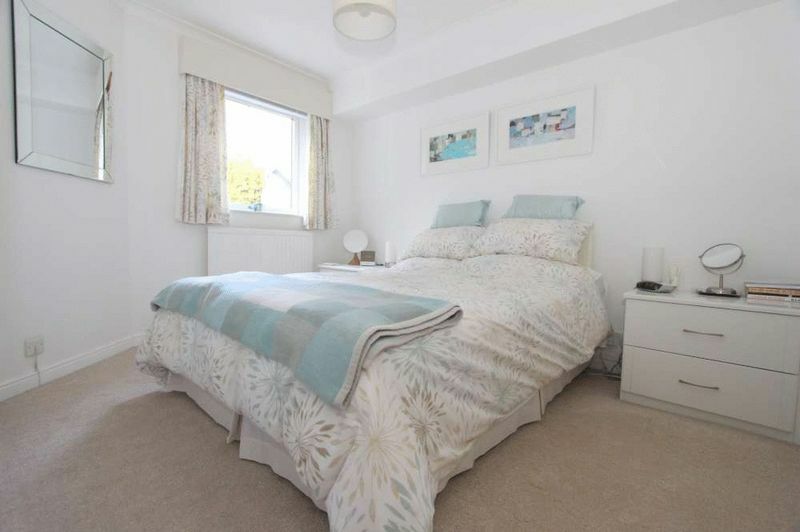 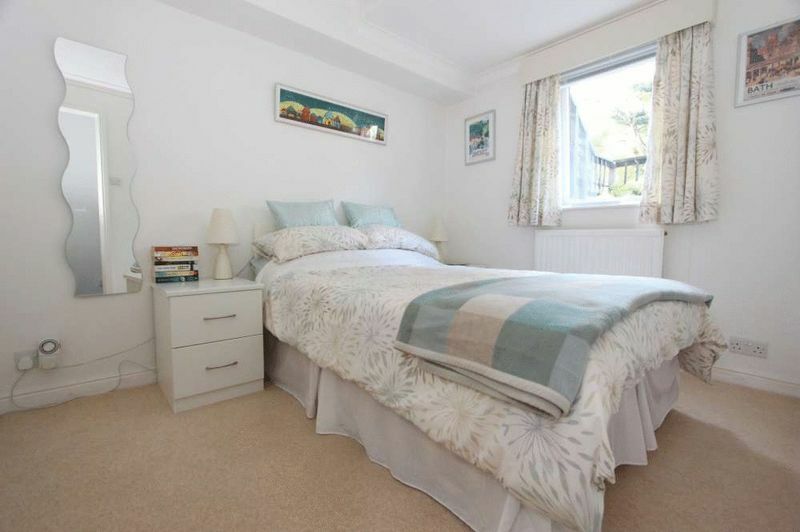 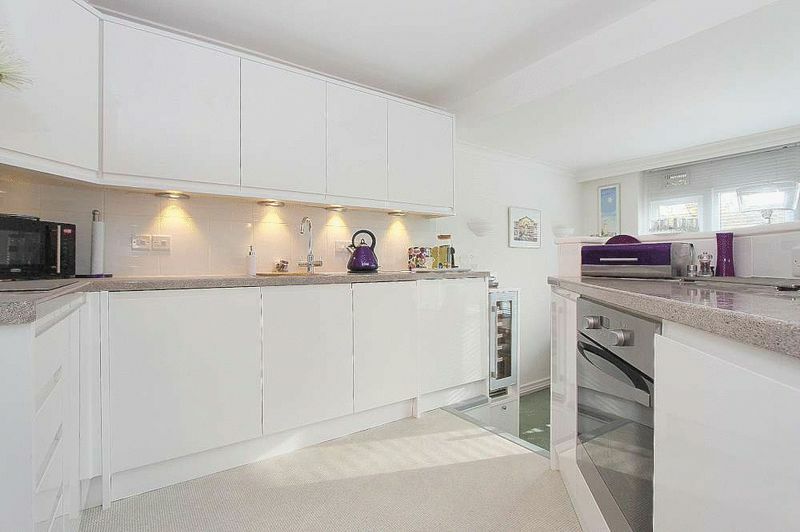 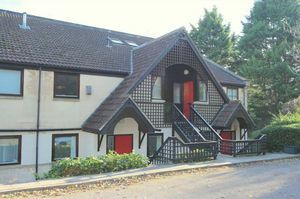 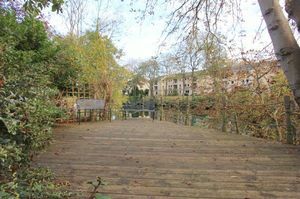 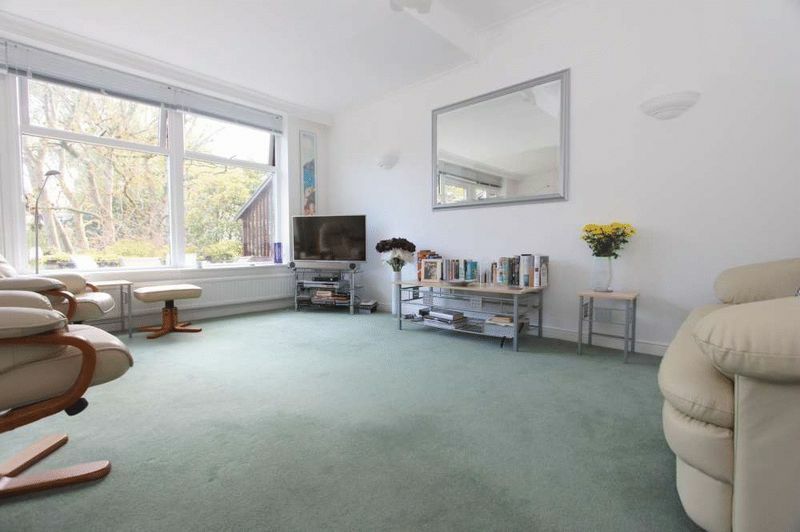 A well-presented two double bedroom apartment in this award winning gated development with delightful south facing garden backing directly on to the River Avon. 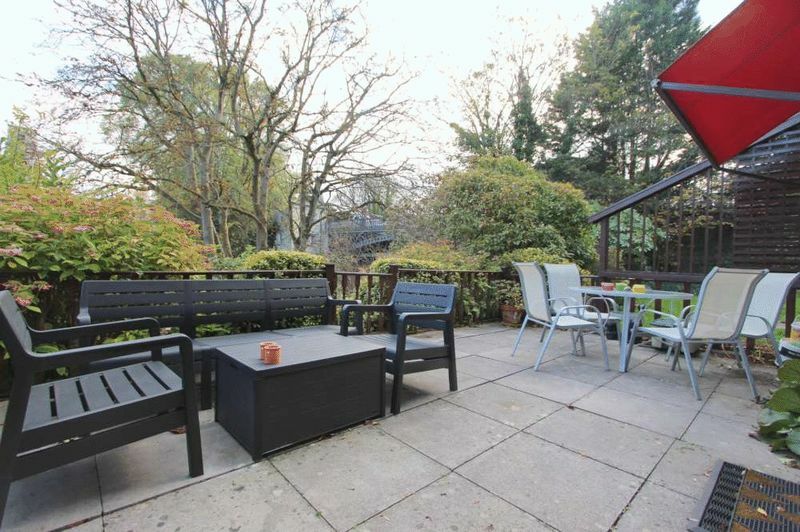 The property is positioned in a lovely tucked away spot just a short level walk from the city centre and benefits from secure gated parking. 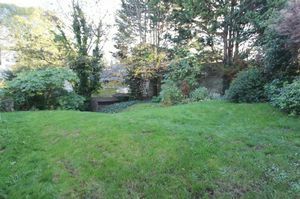 To the front of the property is a small garden with a flower border. 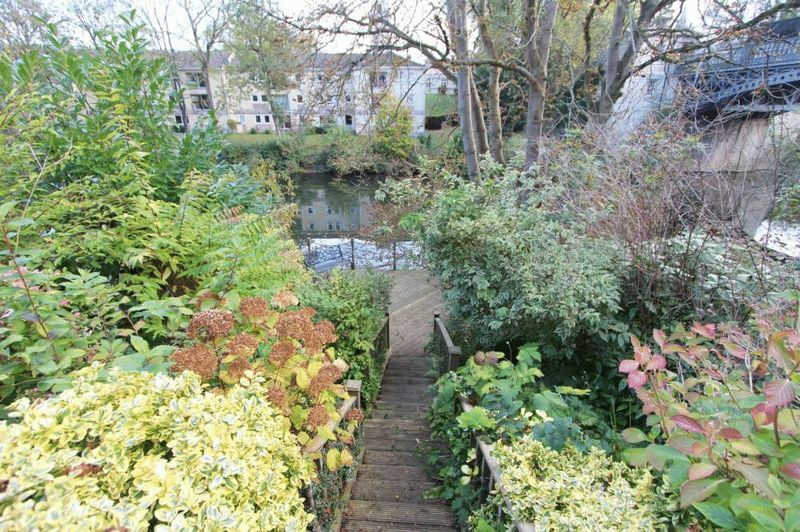 The fantastic rear garden comprises a paved terrace with southerly views across the river, beyond this, steps take you down through beautifully tended borders to a generous decked area with open outlook down the river. The property also benefits from lawned communal gardens to the side of the property as well as a private parking space and additional parking for visitors. 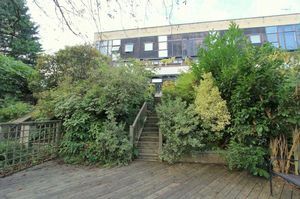 Cleveland Reach is a small select development tucked away by the river, at the town end of London Road. 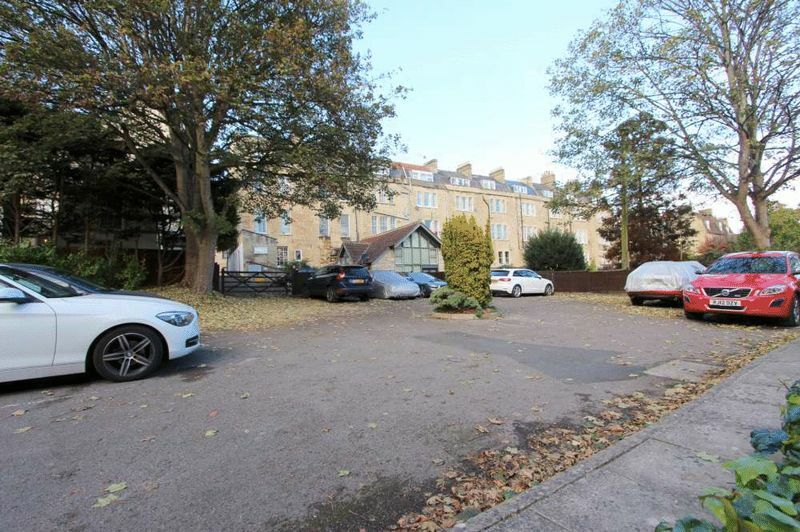 The countless shops and amenities in the centre of Bath are within a very short level walk, as are numerous recreational facilities and Bath Spa Railway Station. 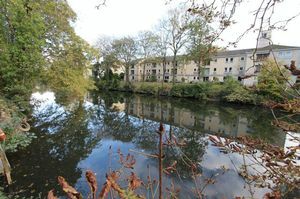 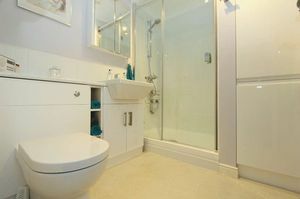 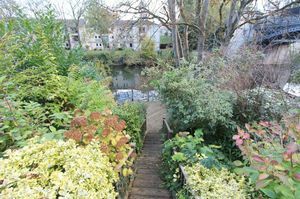 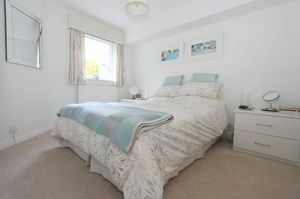 Wonderful walks through Henrietta Park, Sydney Gardens or along the Kennet and Avon canal are also close at hand.